Janie Barrera remembers the first loan microlender LiftFund made 21 years ago. It was for less than $3,000. Today, LiftFund, formerly known as Accion Texas, is the largest nonprofit microlender in the U.S. Since its inception in 1994, the San Antonio-based microlender has made over 15,000 loans worth $180.5 million. The organization provides small business loans that start as low as $500 and rise to $250,000. It also makes loans up to $5.5 million in Texas through the U.S. Small Business Administration’s 504 loan program for land and major equipment. In many ways, LiftFund’s evolution mirrors the changing landscape for small-business lending. Now, small-business owners can turn to myriad alternative lending options, including microlenders. Often, these lenders use different underwriting criteria that take into account lower credit scores or a shorter business life span. 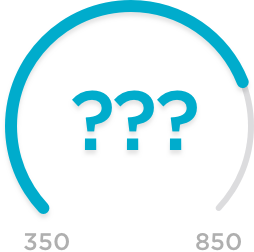 For instance, the average personal credit score for LiftFund customers is around 580, Barrera says, which is lower than what most banks would accept. When small-business lending dried up during the economic downturn, business advisor Judith Collins of the Dallas Metropolitan Small Business Development Center referred entrepreneurs to microlenders such as LiftFund. U.S. microlenders disbursed 38,856 loans totaling $153.8 million in 2013, up from 24,570 loans worth $123.1 million in 2012, according to the Aspen Institute Microenterprise Fund for Innovation, Effectiveness, Learning and Dissemination in Washington, D.C.
Joyce Klein, who heads FIELD at the Aspen Institute, attributes most of the growth to the “retrenchment” in bank lending to small businesses, especially small-size loans. “Community-based lenders have tried to fill in this market gap, supported by a mix of private and public funding,” Klein says. In addition to its home state of Texas, LiftFund also serves Alabama, Arkansas, Kentucky, Louisiana, Mississippi, Missouri and Tennessee. The organization expects to add five more states by the end of the second quarter: Florida, Georgia, Oklahoma, New Mexico and South Carolina. “We’re committed to trying to reach as many people as possible,” Barrera says. To better reflect its mission and growth, LiftFund rebranded earlier this year. Even the logo tells the microlender’s story. The “I” in the word Lift, for instance, resembles a person giving a ‘lift’ to the word Fund. It symbolizes the work that the organization does in giving entrepreneurs a hand, Barrera says. When Michelle Matta approached her longtime bank for a small-business loan, she was rejected because she had been in business for only six months. Matta wanted to purchase an embroidery machine for her business A Turtle Loves Me, a promotional products company founded in 2007. So she turned to LiftFund on the advice of the Greater Dallas Hispanic Chamber of Commerce. It was the first time Matta had heard of microlending. LiftFund didn’t approve her application right away, but the organization worked with her. Matta secured her first loan worth $18,500. “The key difference is they didn’t just say no, but they said, ‘This is how we can get you approved,’ ” Matta says. 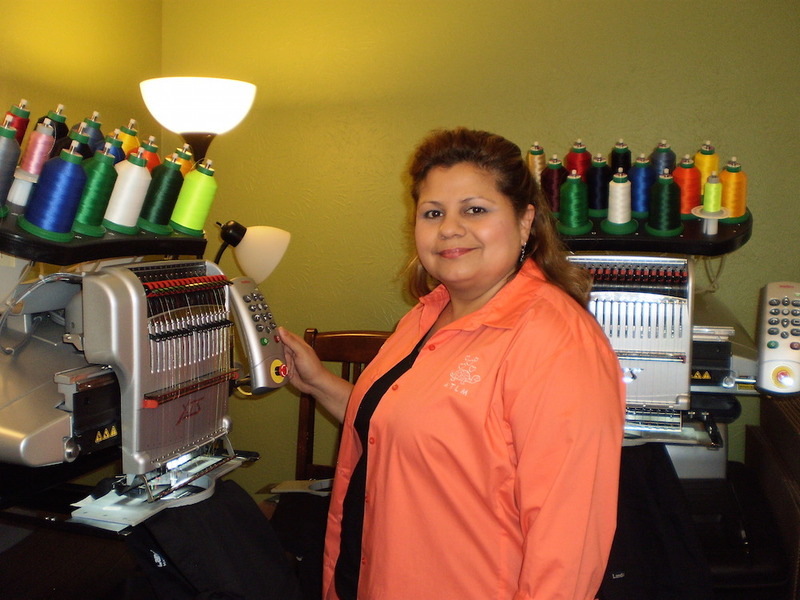 Over the years, Matta continued to turn to LiftFund for additional capital to buy more embroidery machines, build a storage facility and help with payroll. Matta now has three employees. And her business is growing with revenue on pace to exceed last year’s. LiftFund has also become a customer, buying promotional items from Matta. “LiftFund gave my business the opportunity to expand and means to survive,” Matta says. After more than two dozen years in the commercial construction industry, Al Jackson decided it was time to go out on his own. 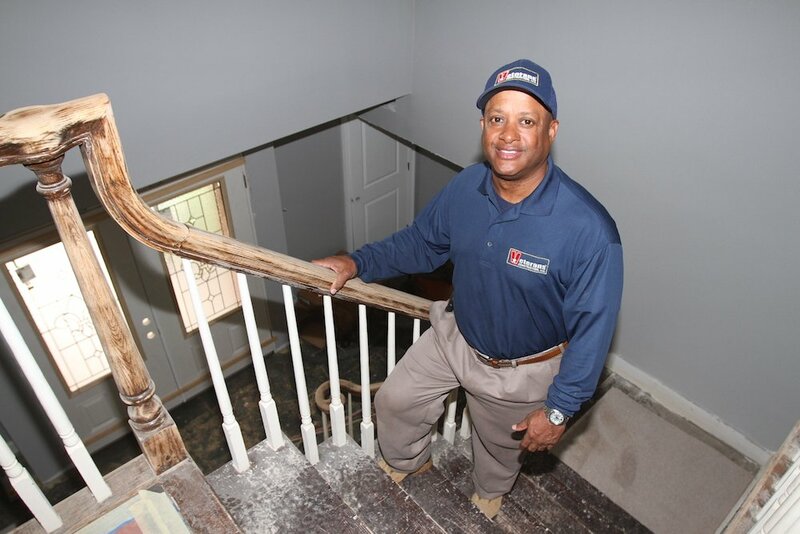 In 2012, he started Veterans Construction LLC, a name that reflects his 20-year service with the U.S. Army Corp of Engineers and the Ohio Army National Guard. Jackson bootstrapped his business and used previous contacts to secure commercial and residential construction work. When he received a large job last year to renovate five fire stations, he sought a loan for working capital for payroll and materials. A friend at Chase Bank told him about LiftFund. He secured a $30,000 loan and snagged a reduced interest rate of 5% for veterans through the USAA Heroes Program. Having the financial cushion while he awaited payments for his work “made it less stressful,” Jackson says. Working with LiftFund was such a great experience that Jackson recently recommended the microlender to a business partner. “I had no idea that it was going to be so easy, and the people are great to work with,” he says. Hanah Cho is a staff writer covering small business for NerdWallet. Follow her on Twitter @hanahcho, on Google+ and on LinkedIn. Contact Hanah at hcho@nerdwallet.com. Photos from top via Janie Barrera, Michelle Matta and Al Jackson.